I've got ten (10) hard-back copies to GIVE AWAY! Write to me at D@Delilah.com and tell me why you'd like one! Be sure to provide your snail-mailing address so I can ship it to you if you're chosen! And between these weeks? There were books to read! Glorious, lose yourself in the story, make the world go away, introduce me to new and wonderful character, books! Among my favorites, and the one I chose for Delilah's January Book Club, is Firefly Cove by Davis Bunn. In it, we go back to Miramar Bay, the setting of Bunn's previous novel (If you haven't read it, pick up BOTH books!) and get to know Lucius Quarterfield. Alas, it seems as though the end really IS in sight and however many minutes, days, weeks or whatever Lucius had left, he was determined to spend it near the only person who had had ever really captivated his weak, irregular, imperfect heart; Jessica. "A novel rich with rediscovery... Readers will be particularly swept away." This novel is one that will draw you in and have you rooting for love no matter how cynical you've become. It's about first, second, and last chances, it's about hanging on and letting go. 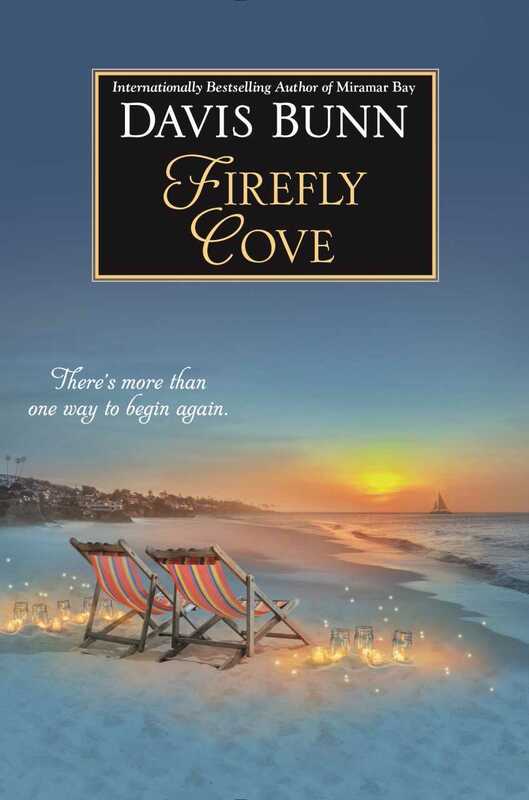 Pick up Firefly Cove by Davis Bunn at AMAZON, and while you're there, buy Miramar Bay too! Happy New Year, my book loving friends. I hope 2018 is filled with kindness, love, and book after beautiful book. Start it off with Firefly Cove!